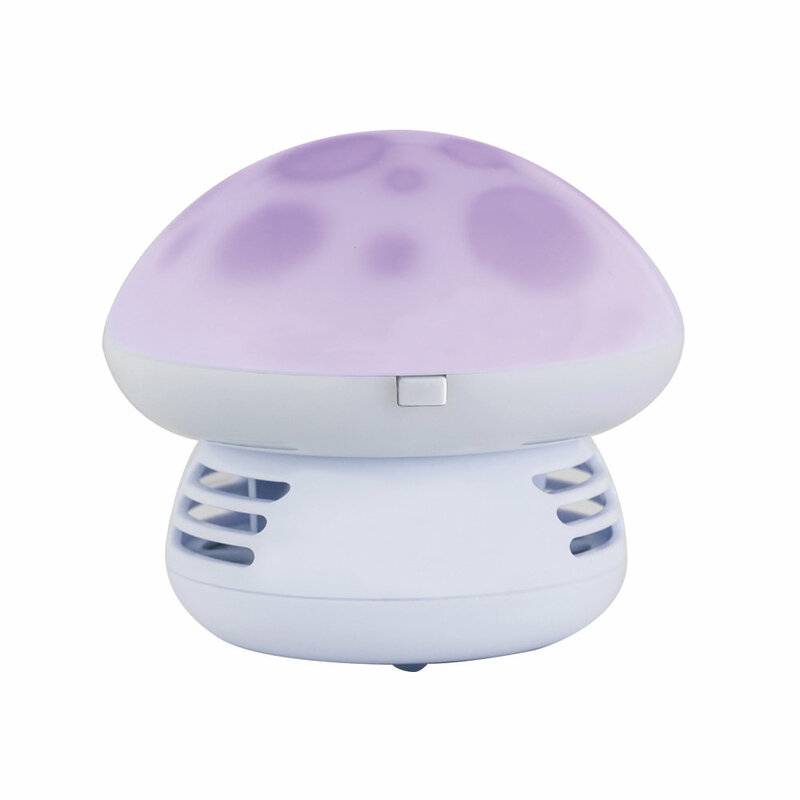 This clever essential oil diffuser will capture the hearts of young and old. Mix up the benefits of essential oils by adding and blending fragrances to the replaceable scent pad. Comes with 3 which should last for many months . Revolving light furthers the fantasy of a fragrant garden paradise to the delight of all within 100 square feet.